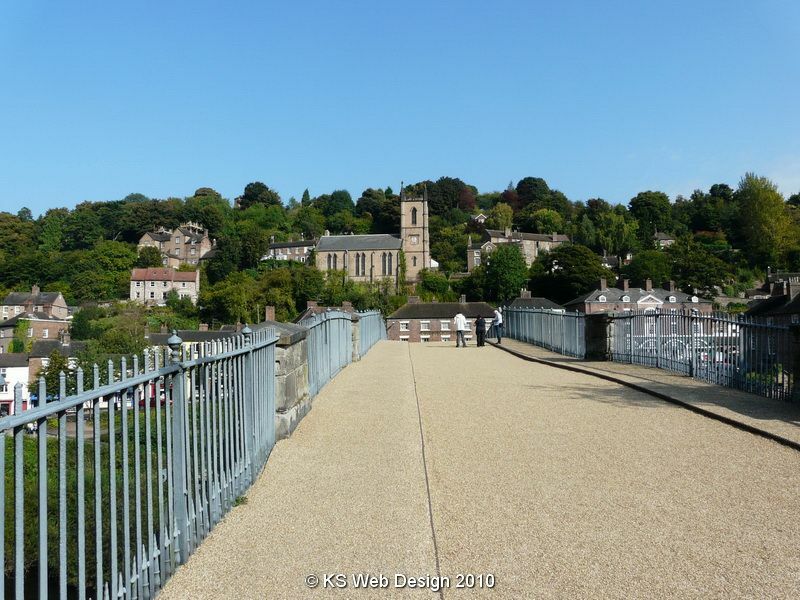 We went to Ironbridge on Easter bank holiday Monday, so thought I would share some information and photos. Ironbridge has 10 different museums, the best way to pay to go into them is by what is classed as a passport, this last 12months from day of purchase, which means you can visit any of the museums in 12months as well as visiting them several times. We already had the passports from last year, this also meant that because there was a queue of 1st time paying visitors to Victorian town, we could go straight in without queueing. We went mainly to Blist Hill Victorian town, this is like the black country museum, with all the different shops and houses of the time. it is great to see how people lived in these times, with the gardens and animals. You can even change your money into money of the time at the old bank to purchase items from the shops, though all shops do take normal money. As this was the second time we have been to here, we has mostly looked around everything before, but we did spend nearly 4hrs here, so be prepared to spend the day at just this one museum. We also went to the China museum which is just down the road from Victorian town, this is a museum with all the coalport china over the years. There are some great and beautiful pieces on display, most children probably wont be interested in all the displays, for the children they do a trial which they have to find clues, to spell a final clue on finding snowy the polar bear. This is great fun for the children as my daughter really enjoyed this. The final museum we went to on this day was enginuity, this is at the other side of ironbridge gorge, this is mainly for the kids. they can learn about how things work and technology, this may sound boring buts it real fun. Its a full hand on experience. Even i found it very interesting. While we was this side of ironbridge gorge we went to the museum of iron, this is interesting, but my daughter got bid bored at this part, but she still enjoyed it. As you can see from what I have said about the different museums will take more than a day to go around all of them especially if you want to enjoy the main town, which has beautiful views of the valley. Click on the link below or my photo albums link above to see some of the photos from our day out at Ironbridge.